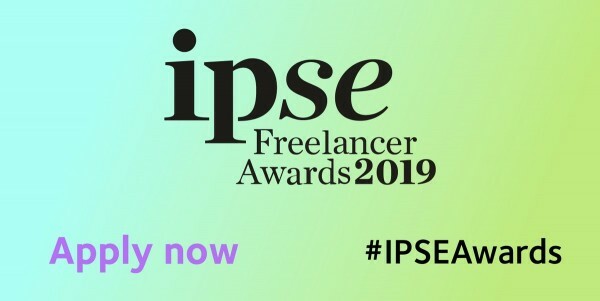 The IPSE awards are designed to celebrate not only the country’s best and brightest freelancers, but also all the organisations and individuals supporting the world of freelancing. The applicants are judged on a range of criteria including the strength of their portfolio, their passion and commitment to freelancing, business acumen and creativity and the distinctiveness of their offering. The deadline for the applications is Friday 29 March. Applicants that make it to the shortlist will be invited to our judging day event on Thursday 9 May in London where they will meet other finalists, network and present their business to a panel of judges. The winners will then be announced at our Award ceremony taking place on Thursday 13 June, a week before National Freelancers Day.